Life’s roller coaster has taken Krista many different places but yoga is a place she always returns to find her center. Krista started a consistent yoga practice in 2005 in Iowa City, IA. 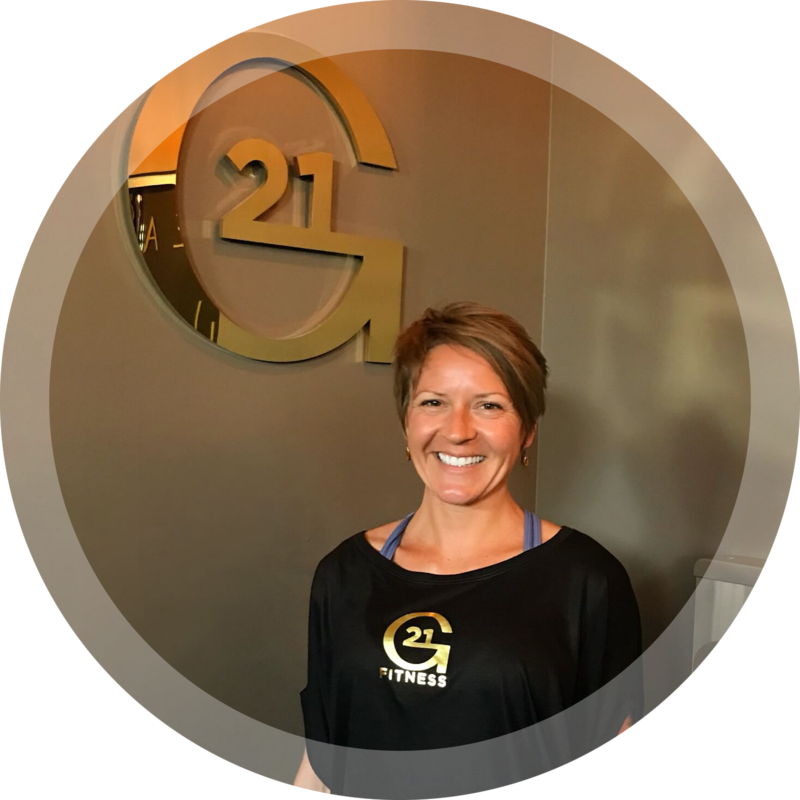 Since she can remember, Krista had a passion for movement and health. It wasn’t until yoga that she found huge benefits and a sense of calm in her mind through breath and slowing down. She was hooked. She began reading yogic texts and doing the internal work that shapes the foundation of the physical yoga practice. In 2006 she began teaching and in 2007 completed a 200 Hour Vinyasa training at South Boston Yoga. In addition to teaching Krista is a Licensed Massage Therapist, (specializing in deep, gentle, connective tissue and stretching). She recently started nutrition school at the Institute of Integrative Nutrition. Krista’s intention is to bring others back in to balance within themselves, via movement, breath and a healthy lifestyle, so they may relax into and move through life from their own heart and desires.